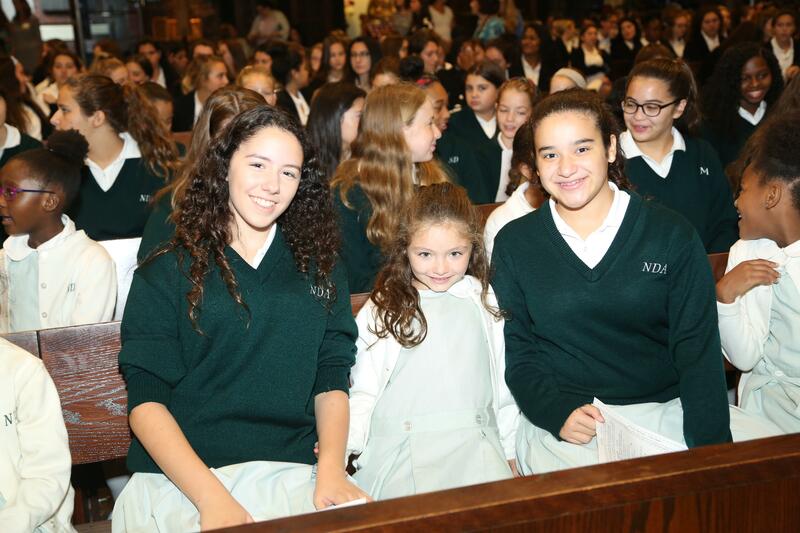 Students at Notre Dame Academy are Women of the Gospel, Women of Academic Excellence, Women of Courage and Conviction, and Women of Transforming Leadership. Our young women are scholars, athletes, performers, artists, advocates, and volunteers. We are committed to providing our students with every opportunity to find their own path and transform the world around them through their own unique voice. 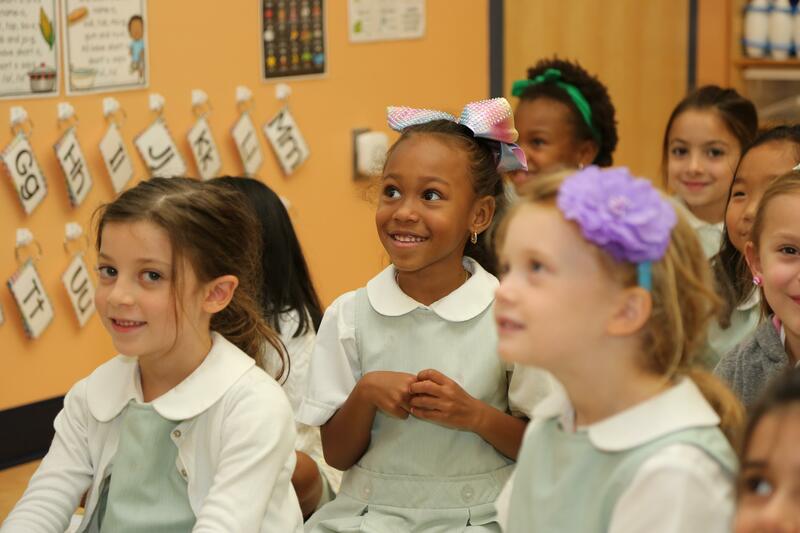 We depend on our community—parents, alumnae, grandparents, and friends—to help us fulfill Notre Dame Academy’s mission. Your time, talents and financial contributions are what make the NDA experience possible. 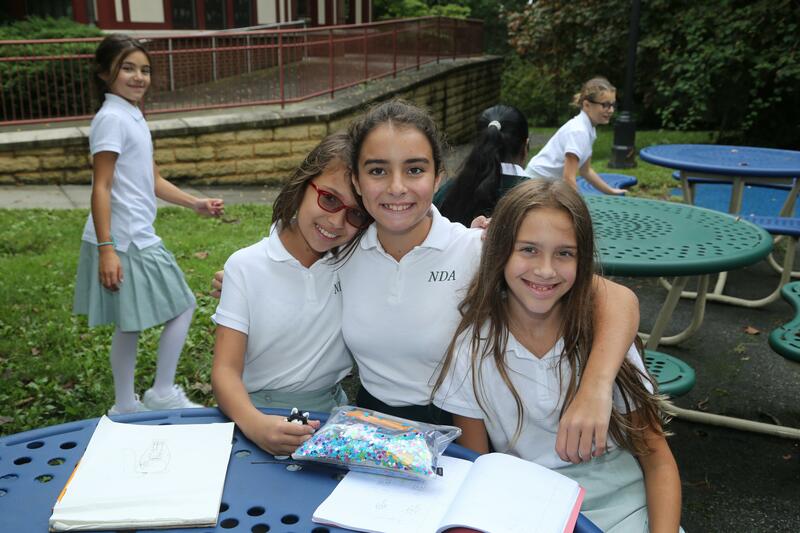 Many community members choose to use their time and talents to support NDA and our mission. The Office of Mission Advancement is always looking for volunteers for our annual events and ongoing programs. Participating in committees such as the Board of Trustees, the President’s Cup Golf & Tennis Committee, and the Alumnae Association are some of the ways you can invest in Notre Dame. 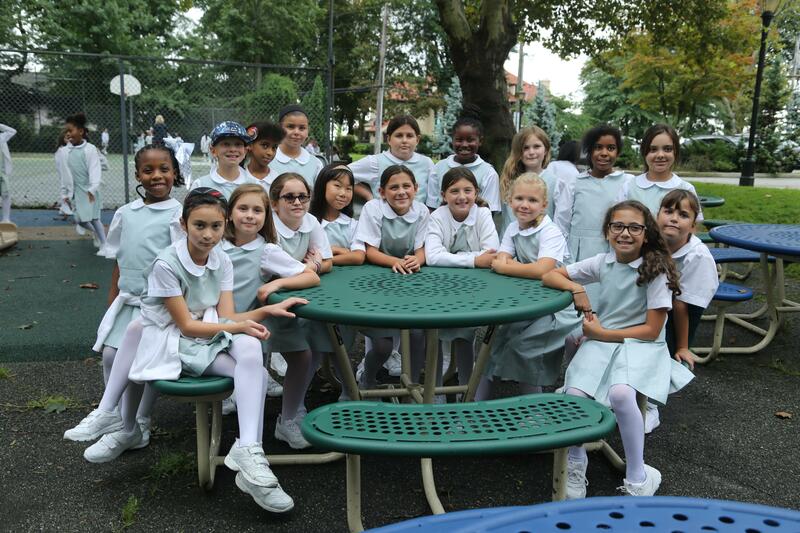 For more information about volunteering, please contact Killian Tormey Clifford at kclifford@notredameacademy.org or 718-447-8878 ext. 305. Contributions via credit card can be made online here or by calling The Office of Mission Advancement at 718-442-1139. American Express, Visa and Mastercard are accepted. 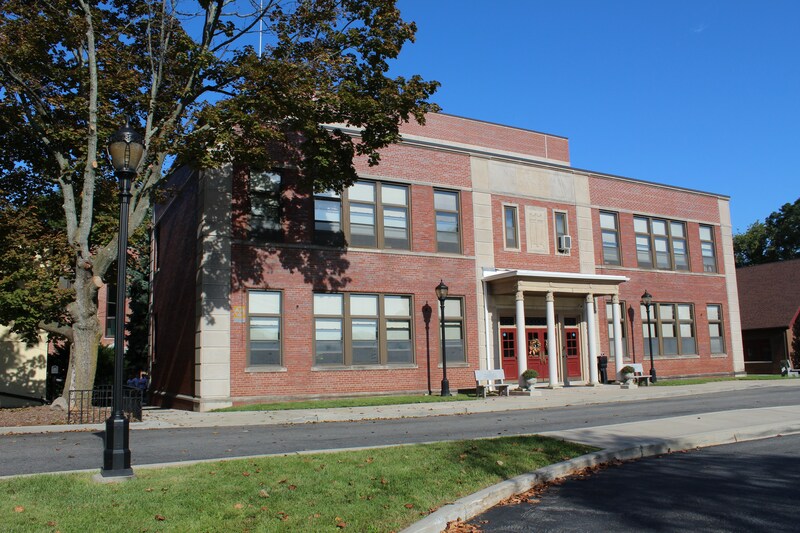 Notre Dame Academy gladly accepts gifts of securities. Please contact Killian Clifford, Director of Mission Advancement at 718-447-8878 ext. 305 or kclifford@notredameacademy.org with the name of the stock, stock symbol, and the number of shares to be transferred. After Mission Advancement is aware of your generous gift, please transfer or have your broker/custodian transfer the shares into NDA's account at Merrill Lynch. Planned giving can offer many tax advantages for donors and their heirs by naming Notre Dame Academy as a beneficiary of an estate, trust, insurance policy, or by establishing a charitable gift annuity. Prospective donors should seek the advice of an attorney, since gifts of this kind require variations to accommodate individual circumstances. If you have made such arrangements, please contact The Office of Mission Advancement at 718-442-1139. Most companies have matching gift opportunities available for their employees, retirees and families. 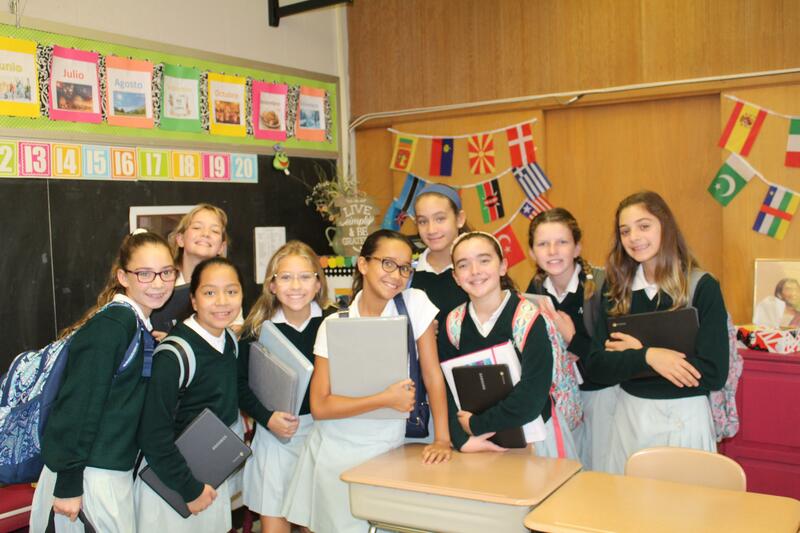 Taking advantage of these programs can double or sometimes triple your gift to Notre Dame Academy. To see if your company will match your gift, please contact the Office of Mission Advancement (718-442-1139). A gift-in-kind is a donation of tangible property or services other than securities.